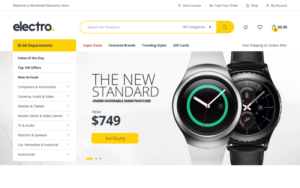 I want to display the vendor’s name alongside the Product name and price on the shop page (the thumbnails of products). Can you help? 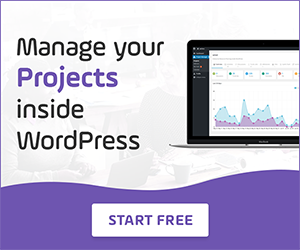 How to add vendor name on the product thumbnail? I believe the above code snippet will help you and if you need to modify anything then you can change it as per your requirement. Next Post To Follow But Not Imitate! It depends on how you inserted the code. For me, it is still working. Kindly make sure if you are not doing any mistake. It’s not working for me too. I am using the electro child theme. I have inserted this code in the functions.php file in the child theme. But not working. It can be for your theme. 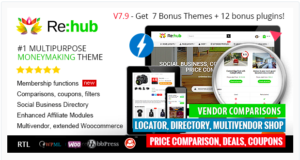 Each theme does not use the same function for the product thumbnail. Kindly check with a default theme and let me know the update. Your PHP code changes were rolled back due to an error on line 259 of file wp-content/themes/alpha-store-pro-updated-child/functions.php. Please fix and try saving again. Your PHP code changes were rolled back due to an error on line 248 of file wp-content/themes/alpha-store-pro-updated-child/functions.php. Please fix and try saving again. also please note that i used the other code you provided for adding the vendor name to the single product page and that one worked perfectly! thanks again for all your help i really appreciate it. these are really cool features to add to the shop. just hope i can get this thumbnails one working as well. thanks! Please note that you are missing “}” which was closing for the function. Kindly check the code in RAW mode. I just checked the code again and its working fine. 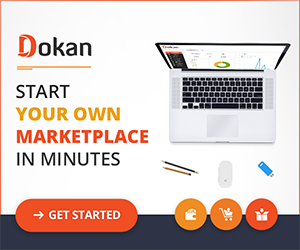 Did you install Dokan plugin? If yes, then make sure that you have inserted the code correctly or your theme does not have the same function called.